The X-Men recently had an encounter with the Juggernaut that was completely random and pointless. Cain Marko had been trapped in some strange reality when suddenly he was transported to the mansion. He broke everything, hurt everyone, and then just as suddenly he transported back to that strange reality. Now the same damn thing is about to happen again, so lets get ready to rumble. 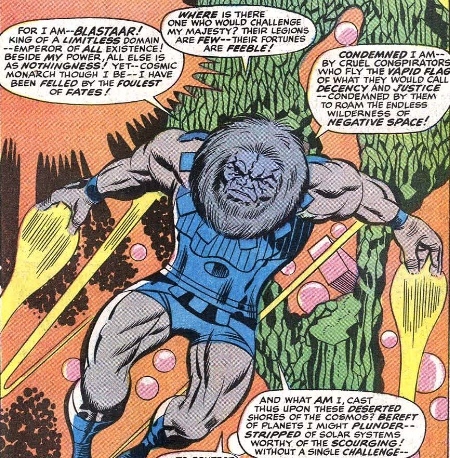 However this time it is a new enemy, Blastaar! Lets see how the X-Men perform when up against this cosmic creature.